Osborn Glass install highly energy efficient windows, doors and conservatories. 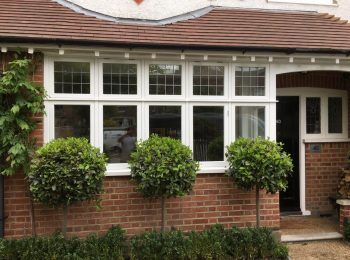 We offer A rated windows and match the glass to provide exceptional insulations properties. Our installations will keep your property warm in the long winter months and save you money on heating bills. 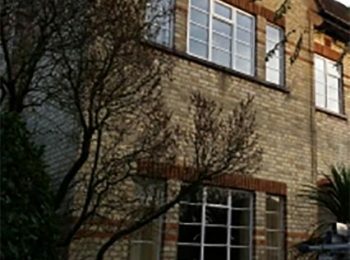 Our products are sourced from approved manufactures of the BFRC (British Fenestration Rating Council). 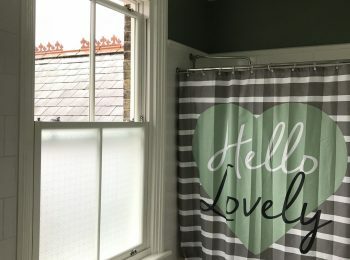 They are windows that help to contain and conserve heat within the home, but keep out wind and rain, resisting condensation, while allowing natural energy – the warmth of the sun – to heat the home. They can be made using any frame material – aluminium, PVC-U, steel, timber or even a combination of materials. 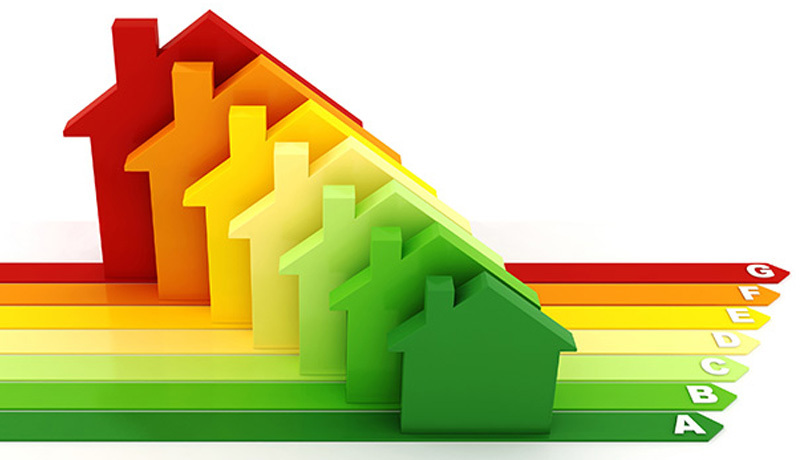 Window Energy Ratings use a consumer-friendly traffic-light style A-E ratings guide similar to that used on ‘white’ goods (such as fridges, freezers, washing machines). This ratings label can be used to make more informed choices about the energy efficiency of the windows you are looking to purchase. With carbon emissions high on the global agenda and the current high cost of fuel, we are all looking for ways to make our homes more energy efficient.